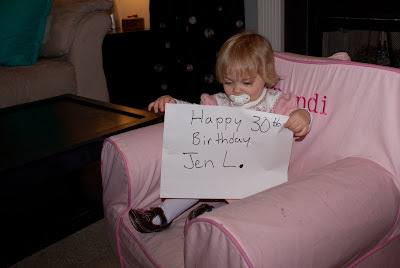 Randi Brooks: Someone is 30!!! Just wanted to wish my best friend Sadie's momma a HAPPY BIRTHDAY!!! Hope you have a good one!